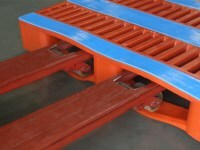 Three runners lengthwise, underside of chocks closed, runners open (ribbed). 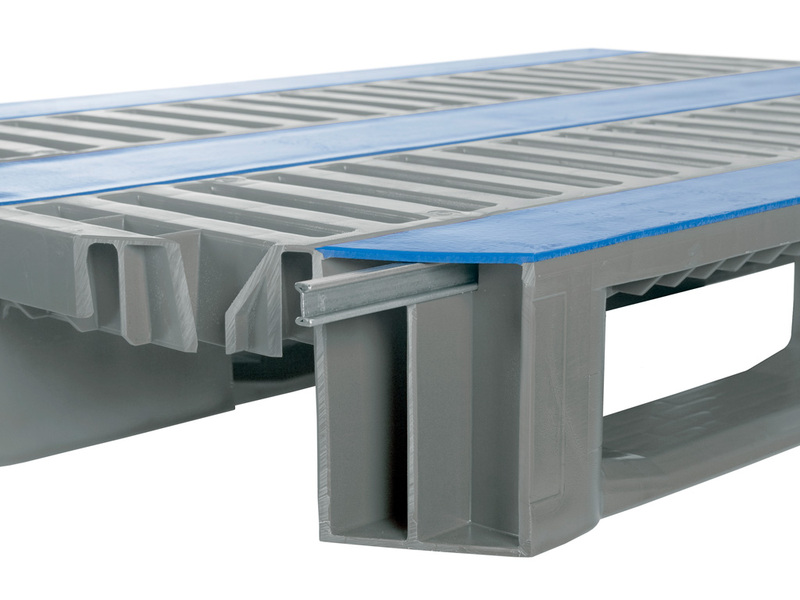 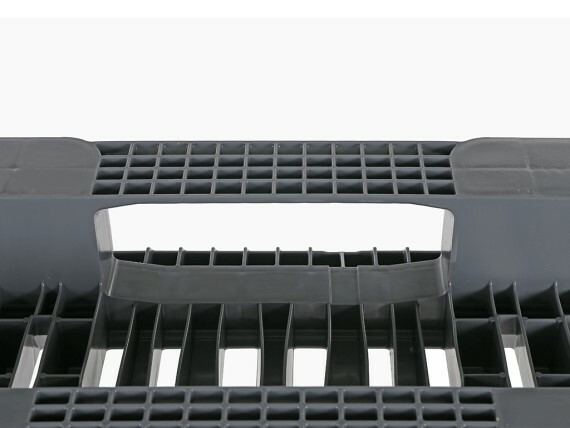 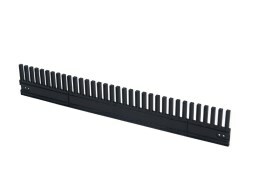 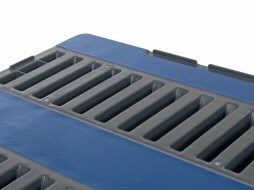 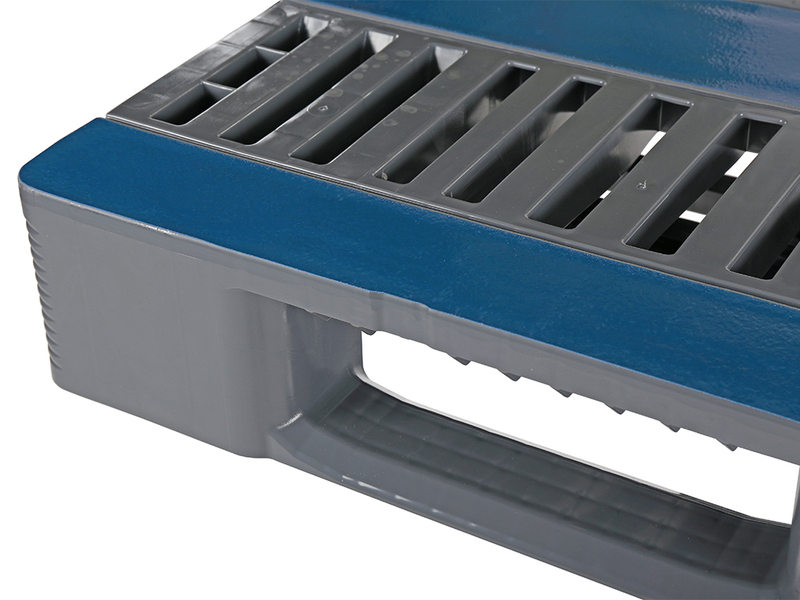 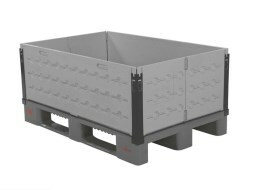 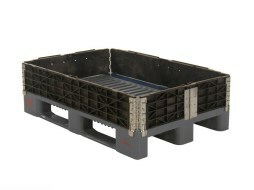 With raised rim all round, with anti-slip strips on pallet surface and three integrated reinforcement sections in pallet surface. 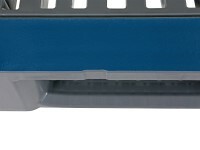 Version Three runners lengthwise, underside of chocks closed, runners open (ribbed). 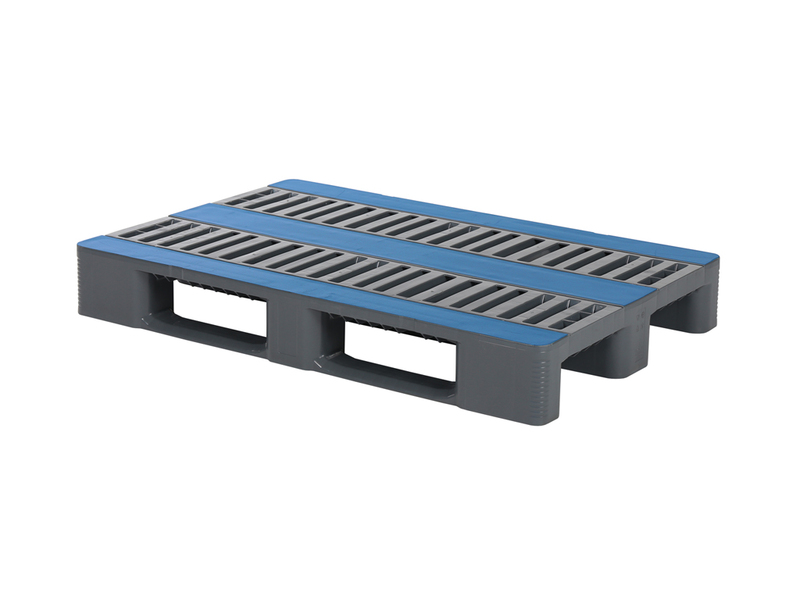 With raised rim all round, with anti-slip strips on pallet surface and three integrated reinforcement sections in pallet surface. 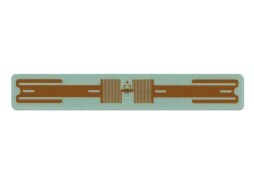 RFID transponder, 868 MHz frequency (UHF). 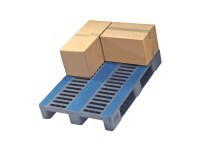 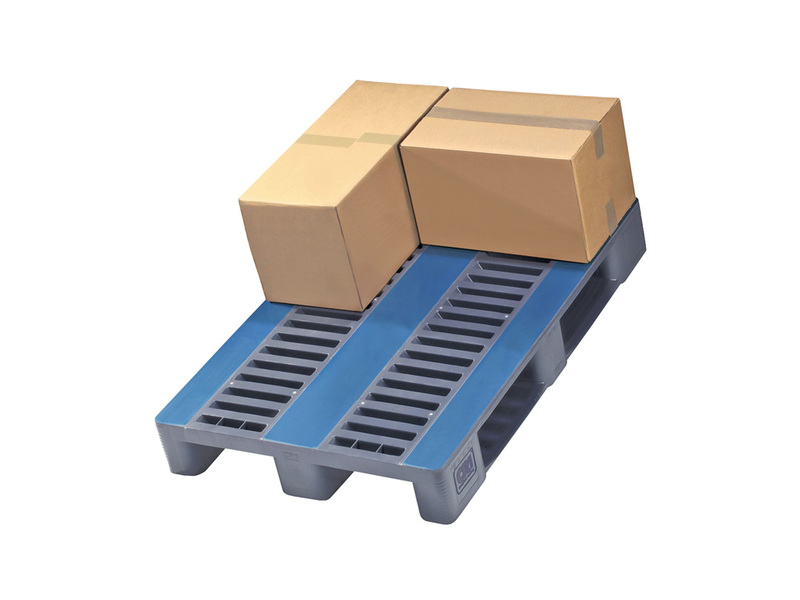 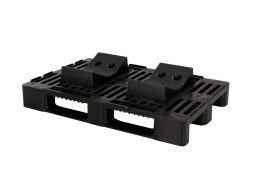 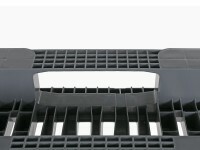 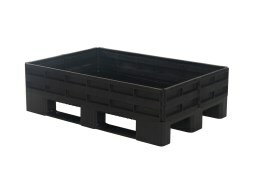 PalControl/RFID serves to provide traceability for pallets and load. 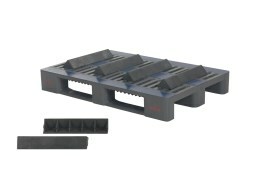 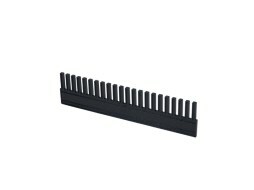 For attachment to the pallet during production. 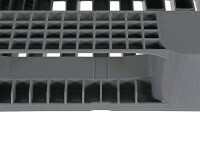 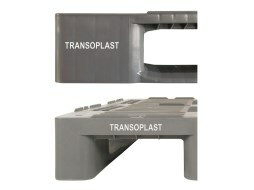 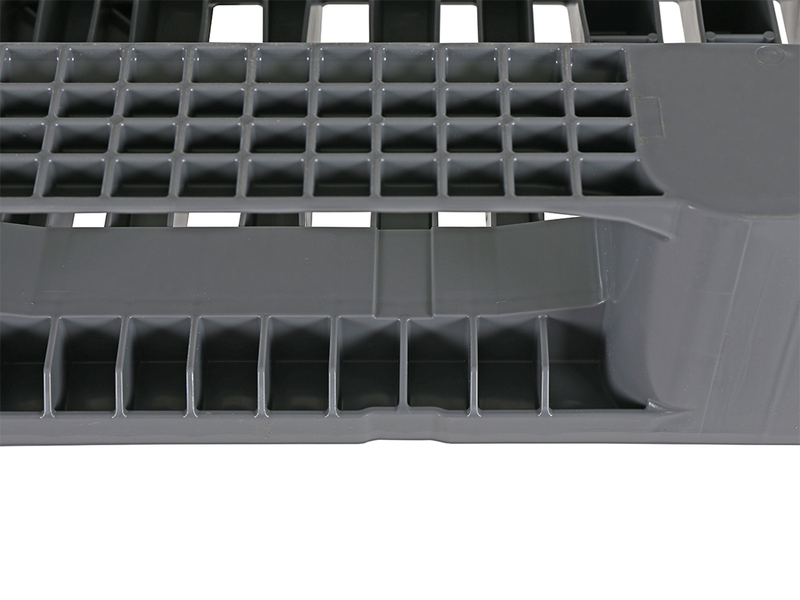 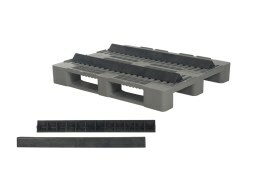 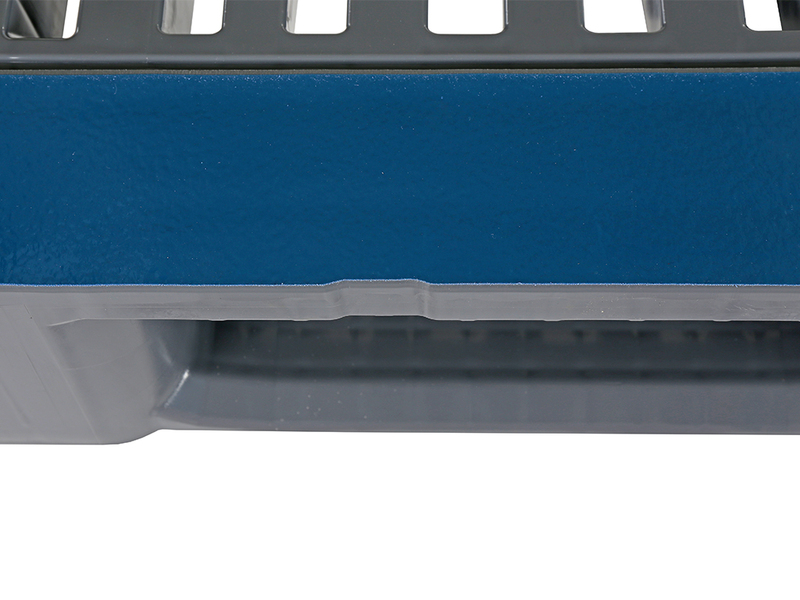 Plastic subdivision strip for pallet fit-on rims with 800 mm length or width, may be combined with other subdivision sizes. Plastic subdivision strip for pallet fit-on rims with 1200 mm length or width, may be combined with other subdivision sizes.